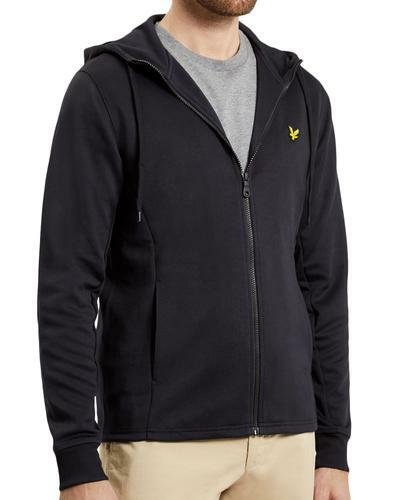 Pretty Green 'Daley' knitted zip through track top. With a knitted construction and panel detailing this top has a fab mod vibe. 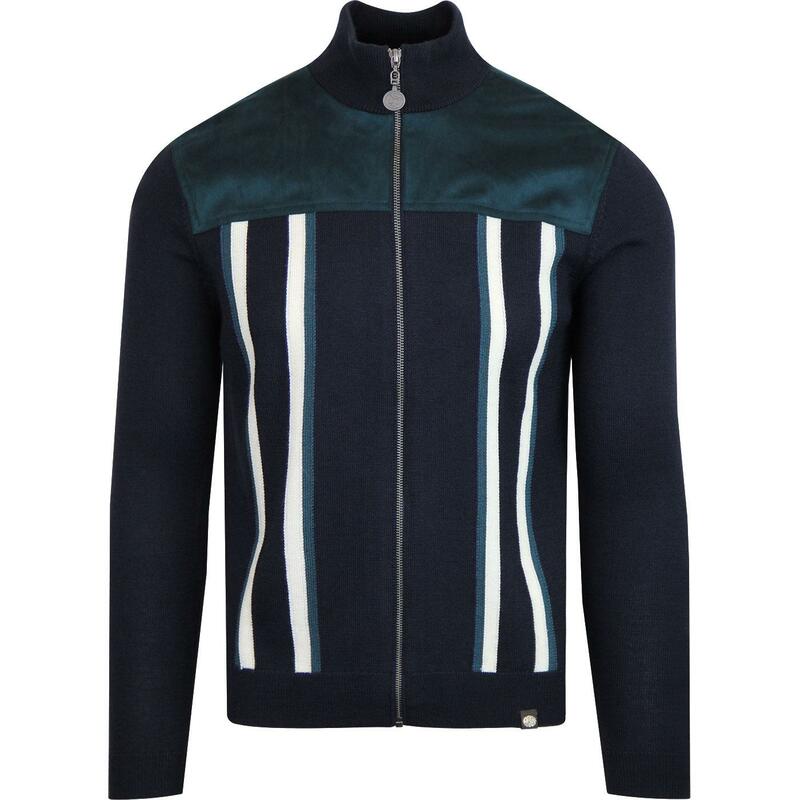 Vertical stripes to front give a cool 60's mod racing jumper look. Chunky knitted wool blend makes for a warm and cosy feel. Faux suede shoulder panel adds an unusual twist and has a fab dark teal colourway. 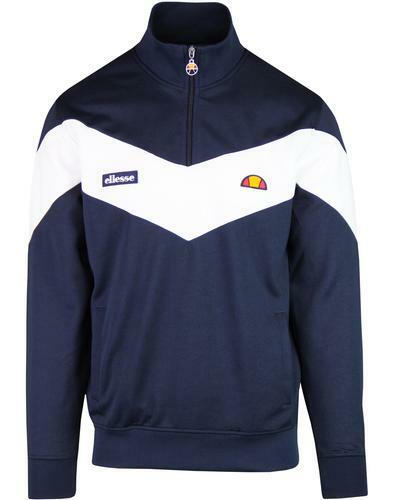 Zip through funnel neck is more typical of the classic casual track top and carries a signature metallic zipper. 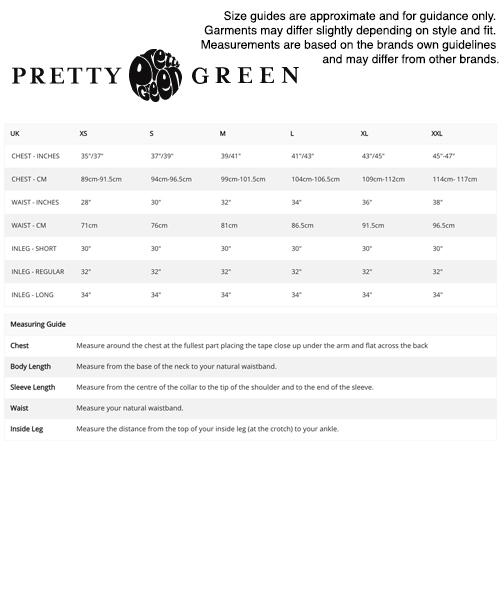 Sublime fusion knitwear from Pretty Green, sure to keep you feeling warm and looking cool in the colder months. Branded woven tab to hem. 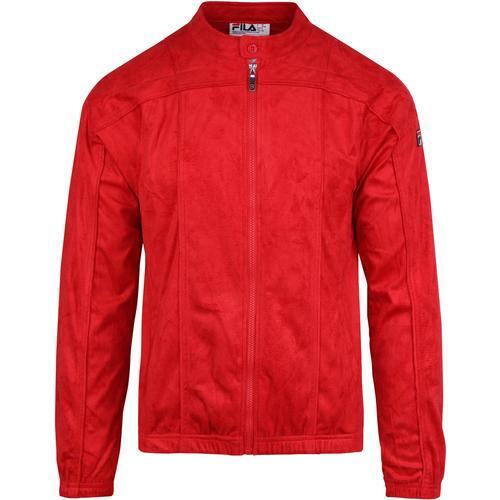 Care: Cool machine wash. lease refer to garment label for full care instructions.